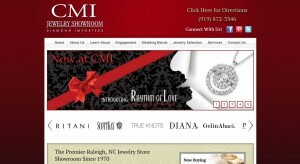 CMI Jewelry Showroom address, phone, website, hours of operation, and more. 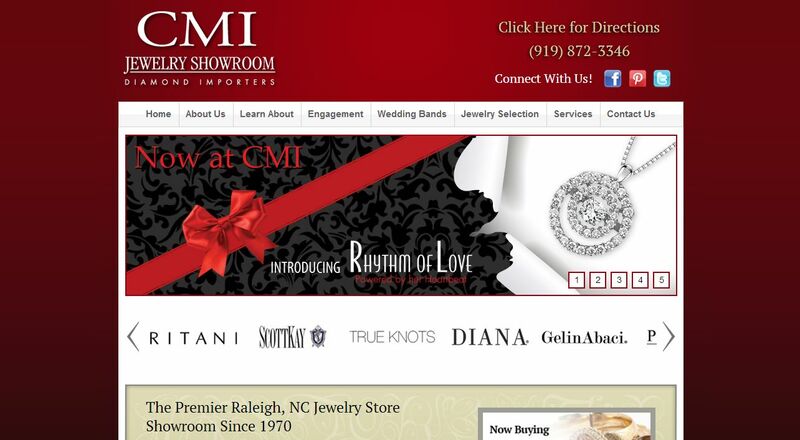 Founded in 1970, CMI Jewelry Showroom grew into a nationally recognized, diamond importer of loose diamonds and fine jewelry by the mid 1980s. Due to increasing local demand the original Showroom was opened to the public in the 1990s and most recently expanded into a 10,000 square foot, state-of-the-art facility. Our continued growth is a testament to the long-time commitment to our customers and to the support of our community.